Miliao, the group chat service from up-and-coming Chinese smartphone maker Xiaomi, passed a new milestone on Wednesday when it achieved 1 million simultaneous online users. 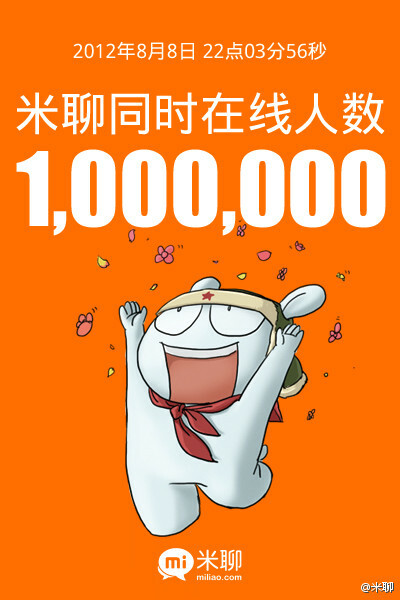 Xiaomi announced the achievement on its Sina Weibo microblog late Wednesday shortly after it took place. Miliao, also known as MiTalk in English, took just 599 days to hit the mark. The service currently has 17 million users, and it should see a burst of new signups when the company launches its second-generation smartphone on August 16. In June, Xiaomi closed a $216 million round of funding at a $4 billion valuation. The company has sold more than 3 million units of the Mi-One. Mobile messaging apps have seen rapid adoption in Asia and are blurring the lines between full-feature social networking services as they add features. Given Xiaomi’s recent acquisition of the MSNLite desktop software, Miliao could be preparing to make a play beyond mobile. 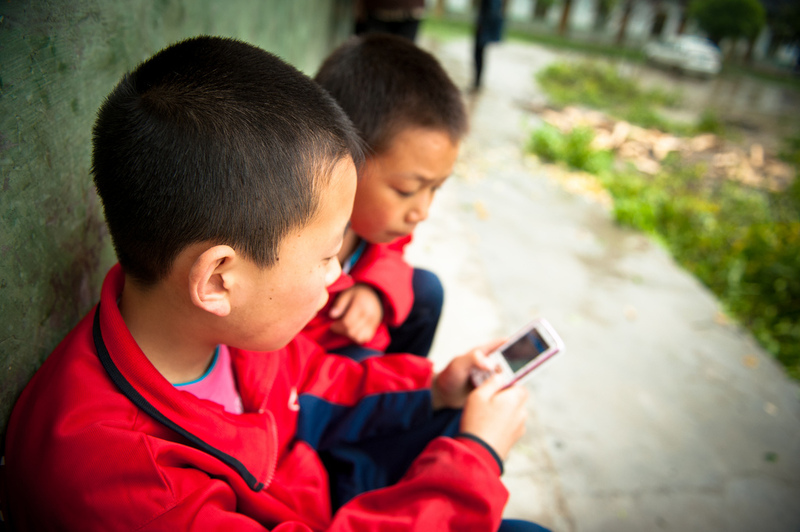 Doing so would allow it to challenge the leading QQ and WeChat services from Tencent. As of the time of this writing, QQ had 153 million online users, according to its “I’m QQ” tracker, while WeChat boasts more than 100 million users. Japan-based Line, with its 50 million users, has also been successful in the space. There’s more tech news from around Asia right now at TNW Asia.